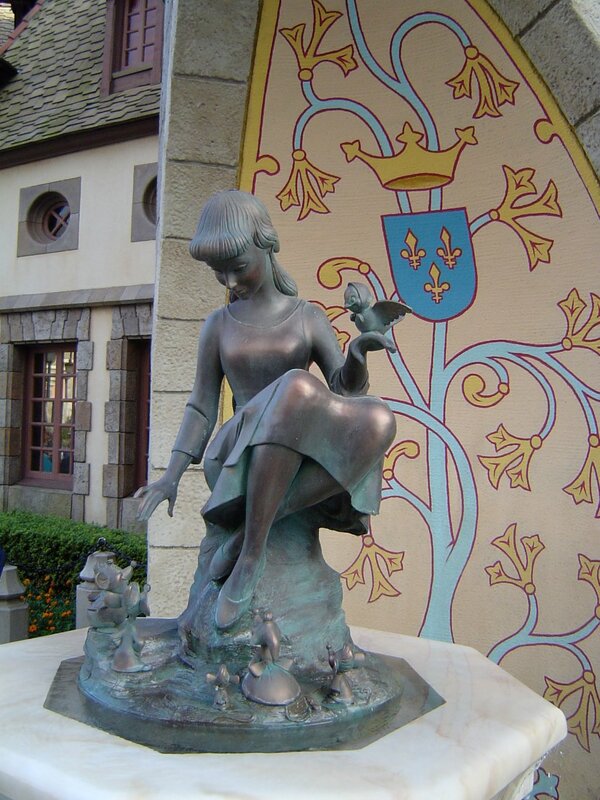 Tokyo Disneyland was the first Disney resort to be opened outside of America. 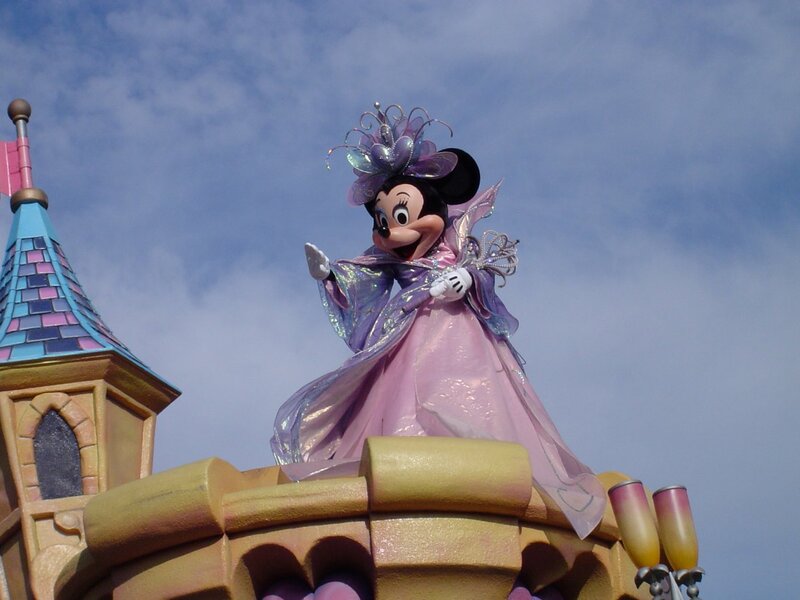 The theme park and its sister resort, DisneySea, are located next to Tokyo Bay in Urayasu, Chiba, Japan. 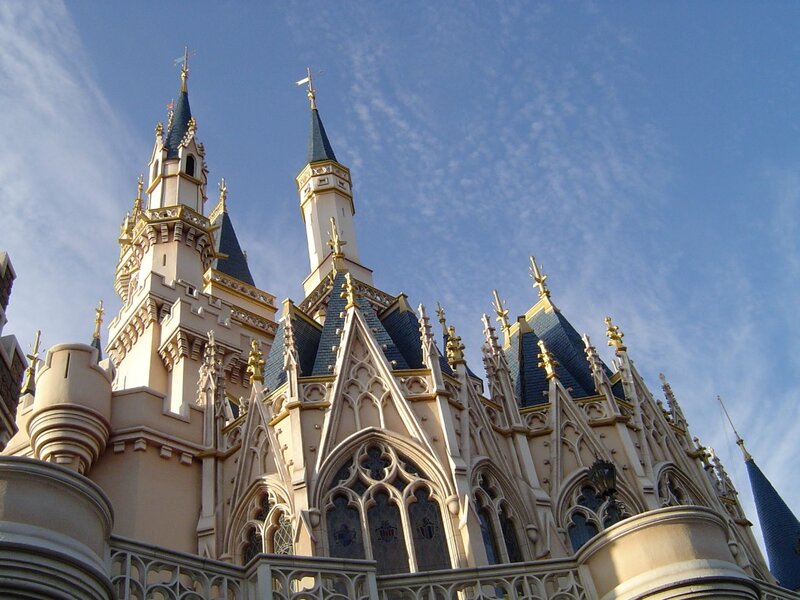 Japan's magic kingdom opened on April 15, 1983. Much has changed around the park with resort hotels and even a second theme park being built to satisfy the needs of the millions that visit each year. 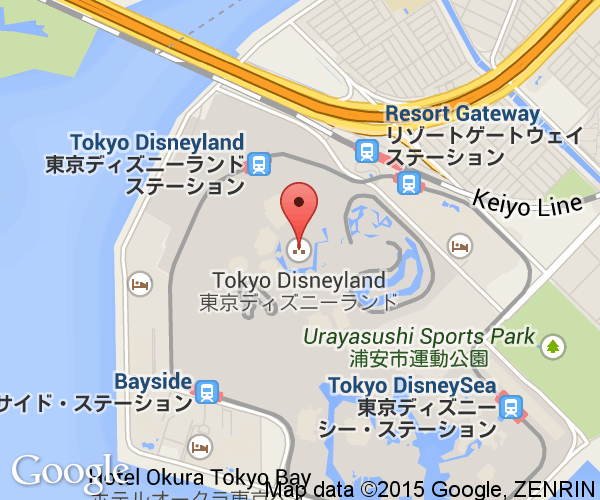 The Tokyo Disney Resort is owned and operated by The Oriental Land Company which licenses Disney's characters. 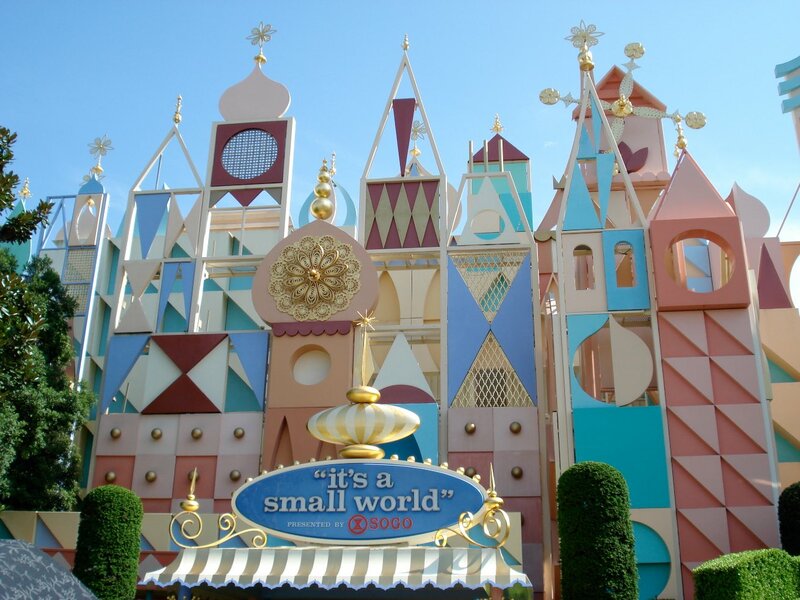 It and DisneySea are the only Disney theme parks not owned by Disney. 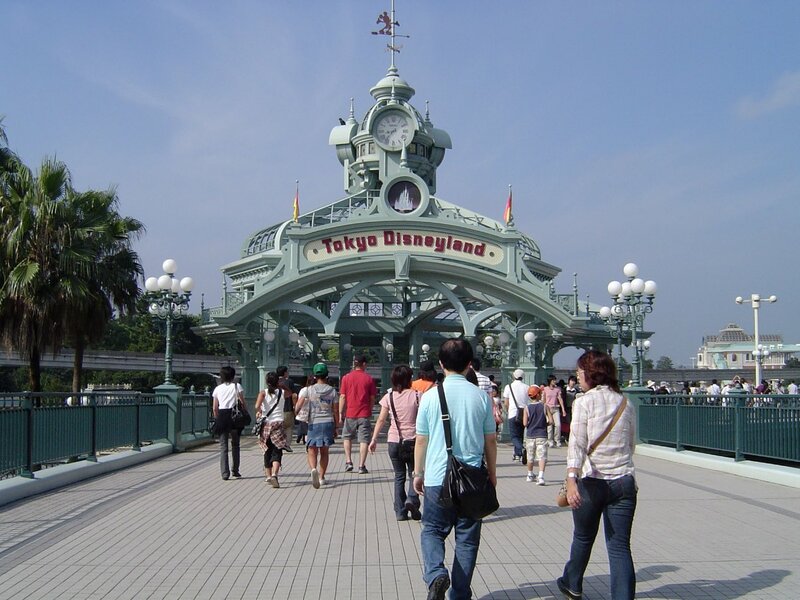 Tokyo Disneyland places regularly as one of the top three most visited theme parks in the world. 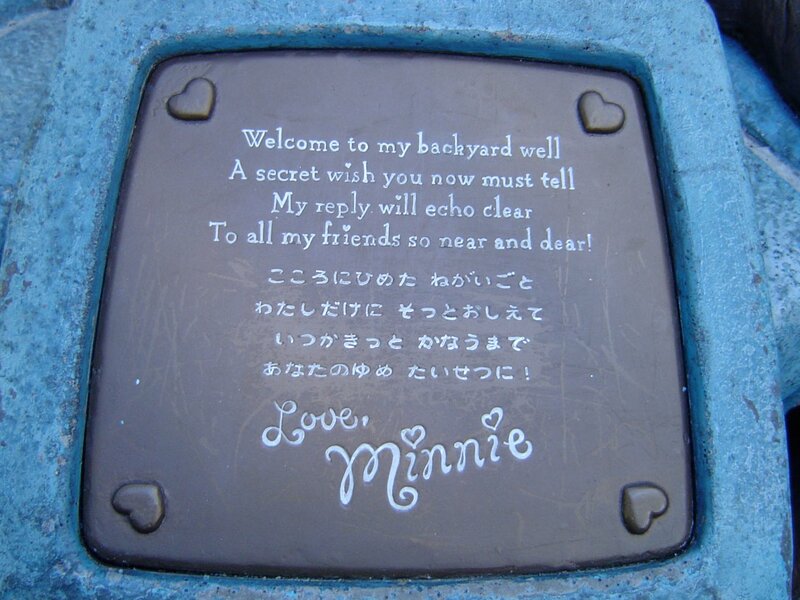 Walt Disney Imagineering designed the Japanese version of Disneyland by reusing much of the layout and rides from the Anaheim park. Calling it just a copy isn't the right way to describe what has become a unique and successful park with its own history. The designers did take the opportunity during the planning phase to add more room to the open areas. As a result, the park is bigger at 114 acres, but it actually has fewer attractions. The park reaches capacity at around 85,000 people and, on busy days, that number can be reached. The park is not only the magic kingdom but the American kingdom as well. The owners tried being independent of American influences (corporate and social) and nearly went bankrupt before realizing they needed a unique product that other Japanese theme parks couldn't match. Today, it has a distinct (for Japan) American feel. Many "cast members" are from abroad and most restaurants serve American food. Good American classics like curry flavored popcorn and pork cutlet burgers are sold in the park. Well, okay, some of the food is adapted to fit the local palette. Notably missing from the original is New Orleans Square. The train ride also circles around Adventureland instead of the outside of the park. Added is a canopy over the main shopping area, World Bazaar, to deal with Tokyo's wetter climate. 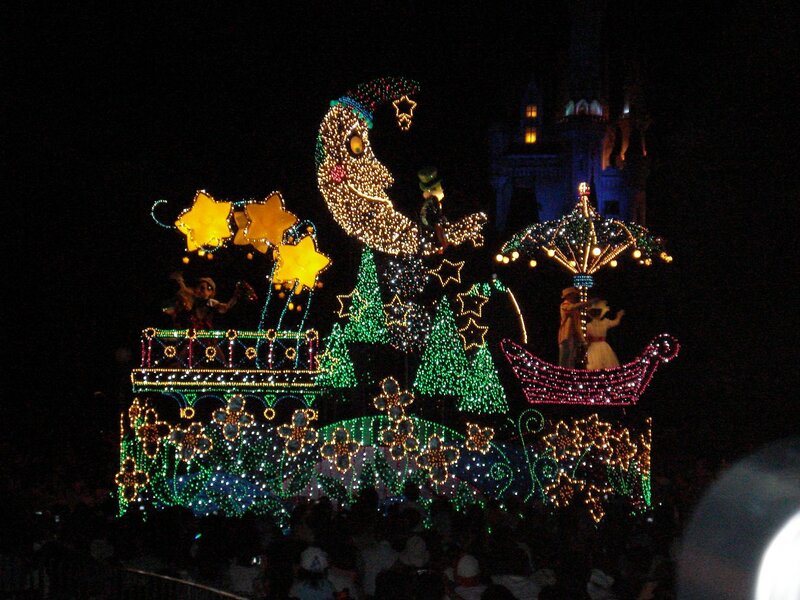 Those looking for Ariel (The Little Mermaid), will want to go to DisneySea instead. 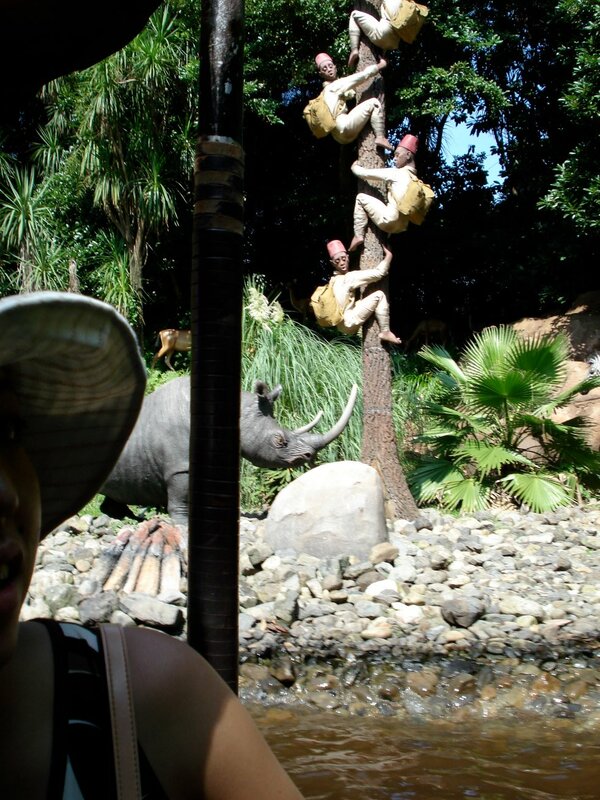 The park is meticulously maintained and cleaned even by Disney's high standards. Rides look like new and spilled popcorn and drinks are gone by the next time you look. Japanese customer service is possibly better then you'll find any other real country, but the magic kingdom manages to top it. The investment made in training and having good management clearly makes this park the superior experience that it is. Honestly, other than feeling a bit too open in some areas there is little to not recommend about Tokyo Disneyland. 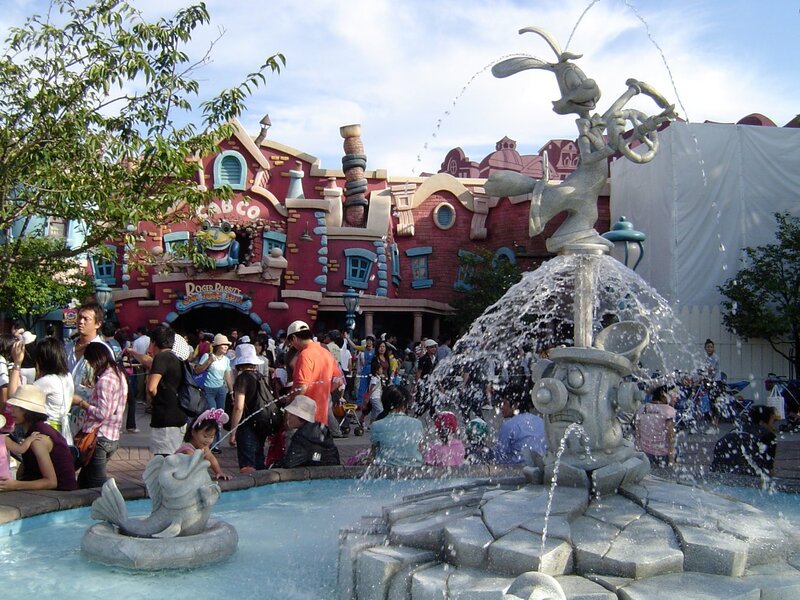 Located behind Tokyo Disneyland is a separate Disney theme park called Tokyo DisneySea. This aquatic theme park is separate from Disneyland and has been highly successful. It's aimed at a bit older audience. Two day passports can be bought to visit one and then the other on the next day. The main way people in Japan reach Disneyland is from JR Tokyo Station. The Keiyou Line (京葉線) trains go directly to JR Maihama Station where the main entrance to Tokyo Disney Resort is. This line has an underground platform which is a fair distance under and away from the main platforms. Follow the red signs to get to the platform. It takes about 15 minutes to get to Maihama. Please check the Disney website for how to reach the park from other places.